Google Travel: Work hard. Serve hard. , in an effort to give back to the communities that help us grow and thrive. This year GoogleServe took place between June 8-15, with more than 5000 Googlers across the globe participating in 350+ projects. We also expanded the program to include skill based projects like analytics support, resume workshops and scientific training that will give our employees a chance help individuals and corporations year round. Cambridge based Googlers came out in full force. 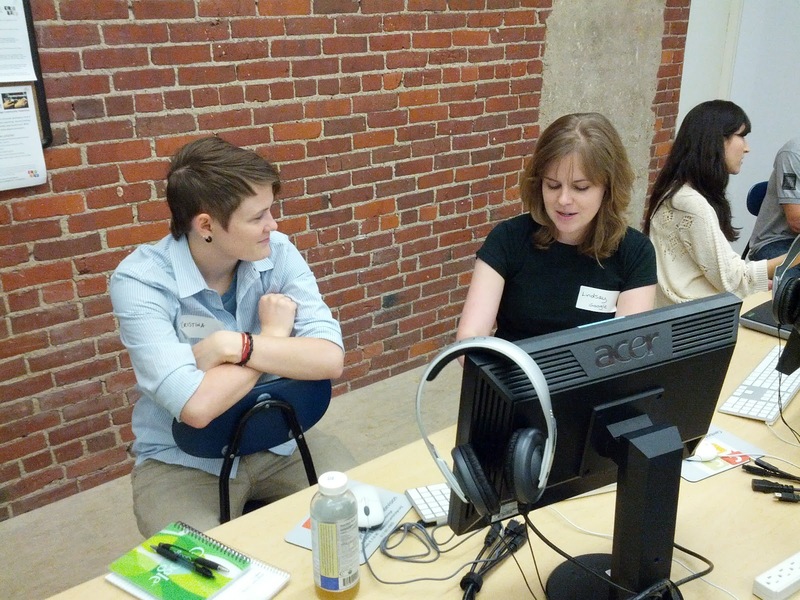 More than 200+ Googlers participated in 24 projects, covering a wide range of needs in the greater Boston area. Projects took place from Concord to Cambridge, Belmont to Boston and further afield, at great organizations like Mass Audubon, EMARC, Gaining Ground Organic Farm, Greater Boston Food Bank and more. 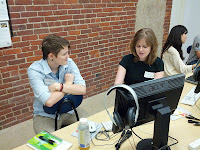 Elizabeth Mills, one of the Google volunteer site leads, said "I loved leading our GoogleServe project at the Women’s Lunch Place because we provided extra hands for an organization that helps women in Boston, no questions asked, day in and day out. We couldn't believe the scope of the services this organization offered and were thankful both to be able to give back and learn more about such a great non-profit." GoogleServe really gives us a chance to revitalize and deepen our connections with the local communities where we work -- and it also helps us build a stronger sense of community with our fellow Googlers. Check out some of the pics from our projects across the globe on the GoogleServe Google+ page. Each year Googlers across the globe participate in GoogleServe, in an effort to give back to the communities that help us grow and thrive. This year GoogleServe took place between June 8-15, with more than 5000 Googlers across the globe participating in 350+ projects. We also expanded the program to include skill based projects like analytics support, resume workshops and scientific training that will give our employees a chance help individuals and corporations year round.